Phosphatidylserine is a phospholipid that can be found in the myelin sheath of nerve cells. The myelin sheath is a fatty substance that surrounds portions of the nerve cells called axons, which help transport electrical signals throughout the brain. The myelin sheath acts as an insulator along the length of the cell to help aid the transportation of these signals. 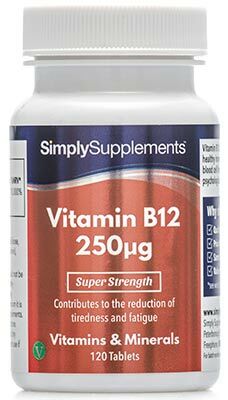 The nutritionists at Simply Supplements have added ginkgo Biloba and Korean ginseng to this supplement, two ingredients which have both been used for centuries in herbal formulas. Korean ginseng is a plant that is native to areas of eastern Asia like China, Korea and Bhutan. Recorded use of Korean ginseng dates back to the 16th century. Ginkgo Biloba is one of the oldest species of tree around, believed to be older than 200 million years. Ginkgo Biloba is also native to areas of Asia like China, where extracts were used in traditional remedies. 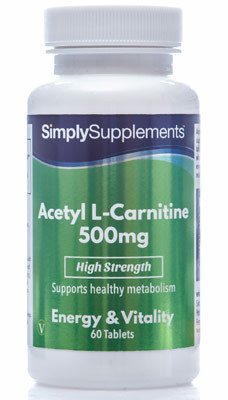 Today, however, both are popularly ingested orally as ingredients in a variety of dietary supplements. Why Choose Our Phosphatidylserine Tablets? 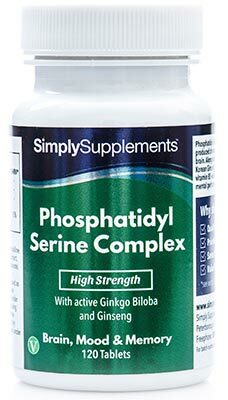 Simply Supplements phosphatidylserine tablets offer you a perfect combination of three different, high-quality ingredients. All Simply Supplement products are manufactured to GMP and EU standards in the UK, utilising a manufacturing process that includes state-of-the-art machinery at some of the best facilities in the country. 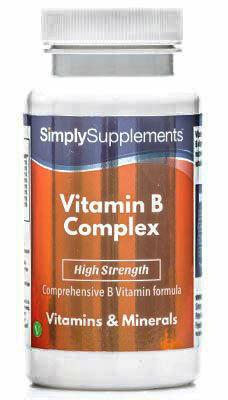 Highly skilled, fully trained professionals with decades of experience creating supplements bring Simply Supplements Phosphatidylserine Complex tablets to life. The tablets, which are formulated by an expert team of resident nutritionists, undergo stringent sampling and testing to ensure the three herbal ingredients present in these phosphatidylserine tablets provide the best support possible for Simply Supplement customers. These phosphatidylserine tablets contain standardised extracts of ginkgo and ginseng. This means the potency levels and quality of the product are guaranteed, providing a nutrient content superior to other supplements using different extracts that you may find elsewhere on the market. Simply Supplements use the best suppliers in the industry, who provide high-quality, pure ingredients for every single tablet. These ingredients are purified during the manufacturing process to ensure time does not diminish the content of the Phosphatidylserine Complex tablets. Other Ingredients: Bulking Agent (Dicalcium Phosphate, Microcrystalline Cellulose), Anti-Caking Agents (Magnesium Stearate, Silica).